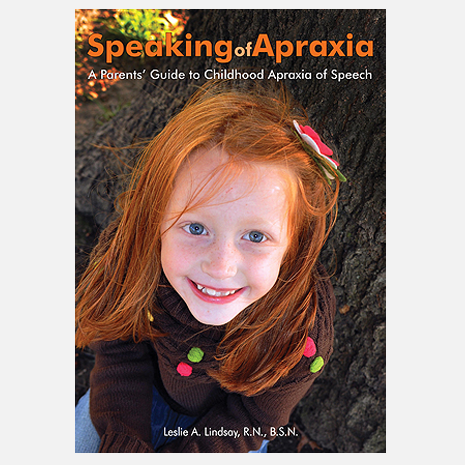 At last, a parents’ guide to understanding, treating, and living with childhood apraxia of speech (CAS). 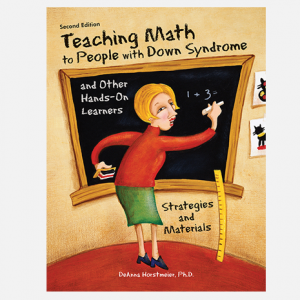 Written in an empathic style by a parent who “has been there”, Speaking of Apraxia offers hope and practical advice for parents of toddlers to teens with this neurologically-based motor speech disorder. Characterized by difficulties with planning and producing the complex set of movements necessary for intelligible speech, CAS can be a child’s only diagnosis or can be accompanied by other special needs such as learning disabilities, Down syndrome, or autism. 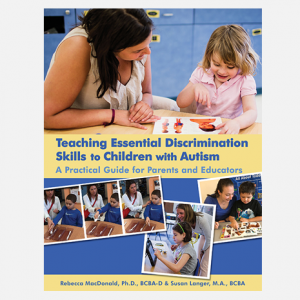 Parents and professionals will appreciate the author’s clear explanations of everything from diagnosing CAS and working with speech-language pathologists (SLPs), to understanding how to distinguish it from other speech disorders, and getting appropriate early intervention and special education support. Leslie Lindsay was formerly a Child and Adolescent Psychiatric nurse at the Mayo Clinic. She attended the University of Missouri-Columbia and earned a B.S.N. from the Sinclair School of Nursing with a minor in psychology. She and her family, including a daughter with CAS, live in suburban Chicago. She writes about a blog, Live, Love, Write.